Discover why thousands of smart businesses get more work done with Formstack. See how University of Nevada, Reno increased attendance for a marquee visit program and amplified student enrollment. Watch Dr. Chris Bojrab discuss why his practice embraced Formstack's HIPAA compliant data solution. 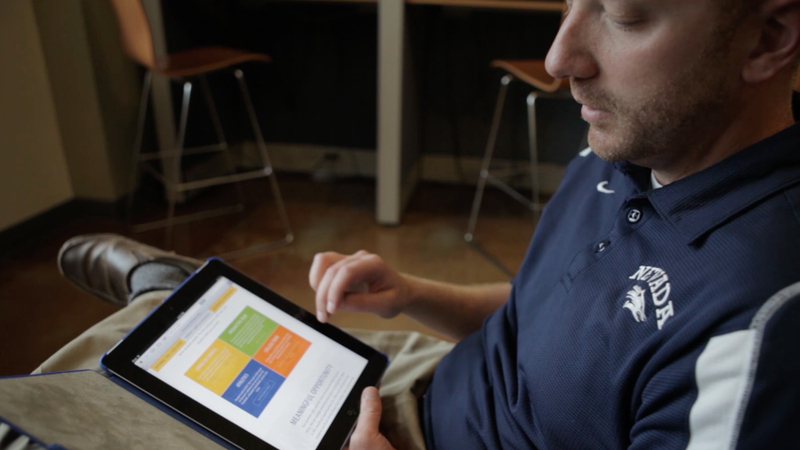 Hear how five Indianapolis-based businesses transformed their work with Formstack. Here's a glimpse of our diverse network of customers. Success comes in all forms. Browse customer success stories from brands that get results with Formstack. Conquer your greatest data management challenges. See Formstack’s problem-solving capabilities in action when you sign up for a FREE 14-day trial.